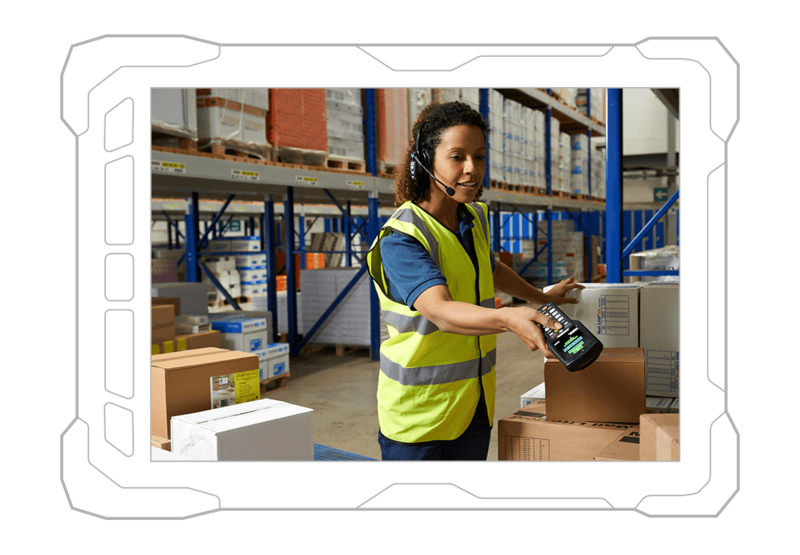 Ivanti Supply Chain Mobile productivity powered by our Wavelink and Naurtech heritage. Get to know the solutions that are trusted by the world’s largest supply chain. Improved operating margins and customer satisfaction. We save your business money. Got questions? Answers? Trade notes on mobile productivity with others. Extend your enterprise systems to the point of activity, and workers get more done every shift. 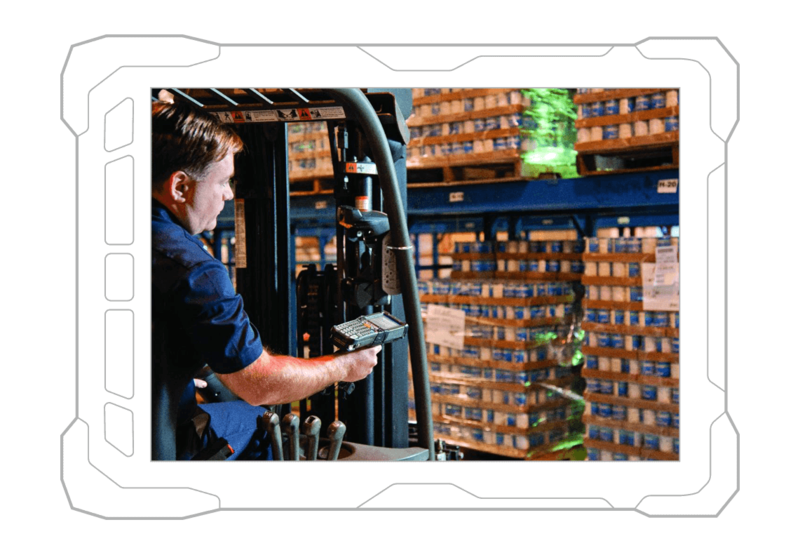 Mobility solutions empower your workers, improve productivity, and raise your bottom line. Our customers realize measurable gains in metrics ranging from money and time, to worker safety and morale. And ROI? WEEKS and MONTHS, not YEARS. Session persistent telnet that is trusted on more devices than any other. Mobile browsers that ensure workers stay focused on productivity. Bring your telnet and web apps to Android, and modernize them with an awesome UI. The fastest, easiest way to voice enable your apps. MDM that ensures your devices are ready for today’s and tomorrow’s business demands. Assess and troubleshoot remotely, so workers get back on task. We’re running around 99.8% of picking accuracy. The goal within 6 weeks is 99.95%. And I’m confident we’ll get there. 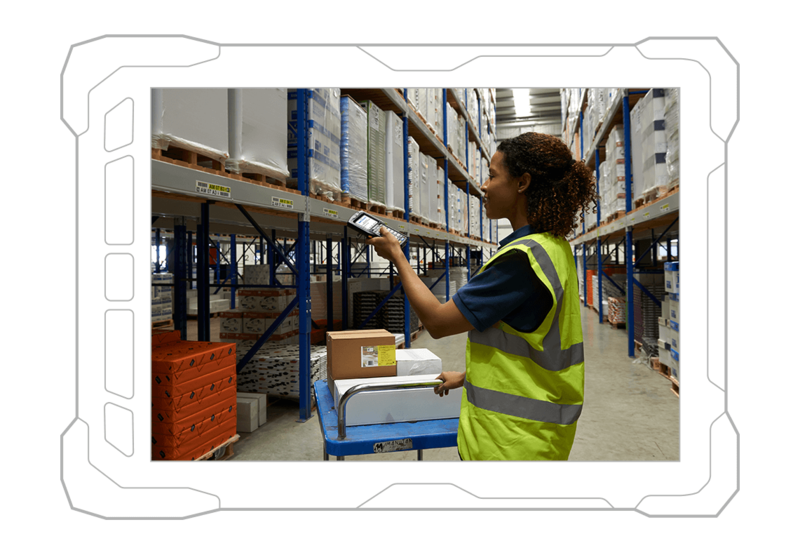 24 of the world’s Top 25 Supply Chains use our mobile productivity solutions. From manufacturers, through distributors, 3PL firms, to retailers, our three decades of mobility experience have earned the trust of organizations big and small to empower their workforce. We know how important mobile productivity is to your business – you have no time for downtime. 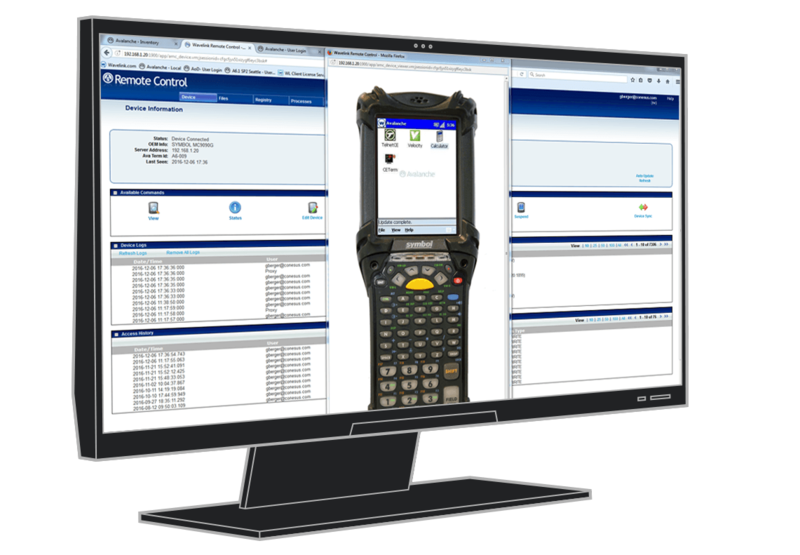 Using Avalanche for MDM, your mobile devices are ready for today’s and tomorrow’s business demands.This is the Wavelink product you know and love. 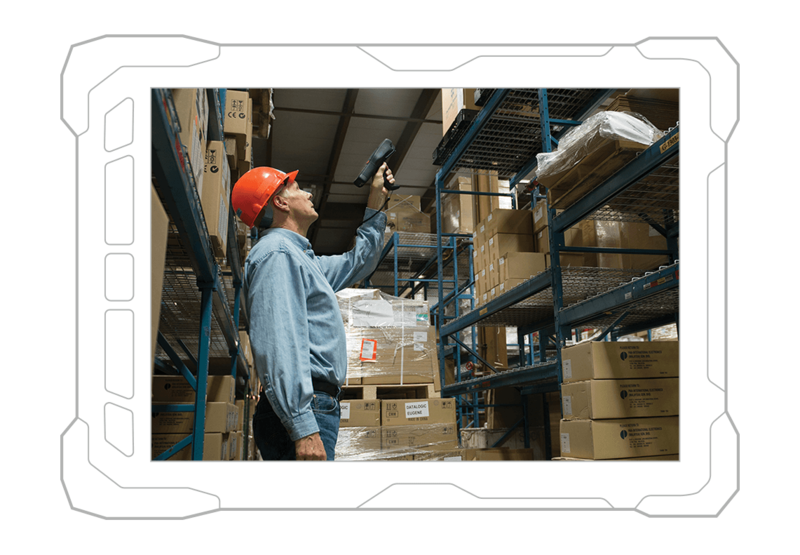 Whether scanners in the warehouse, or tablets on the retail floor, Avalanche (powered by Wavelink) helps maintain control of your most critical mobile deployments – keeping them secure, available, and accessible. Work gets done in every area of your warehouse. So why not give workers the tools to complete tasks anywhere on the floor? With Ivanti Supply Chain tools, powered by Wavelink, you'll unleash the most from your mobile computing hardware—leveraging your technology investments. From our Industrial Browser, to Naurtech CETerm, VelocityCE, and more, our portfolio of mobile browser solutions empowers you. Whether you're running terminal emulation or web apps, you can extend the productivity benefits of these apps with voice enablement— or move to Android and and deploy fast with the Wavelink Velocity framework! Securely deploy Android in retail and supply chain operations, and break free from keyboard-based mobile devices. Your enterprise systems never had a better mobile interface. Perfect for a new generation of touchscreen devices. With Velocity, powered by Wavelink, not only can telnet screens get an Android touchscreen experience, but your web apps can, too! We'll help you find the right solution to deliver products, improve order accuracy, and increase worker productivity. Place your order online and get your software licenses fast!